Men’s, Woman’s and Children’s T-shirt sizes available. 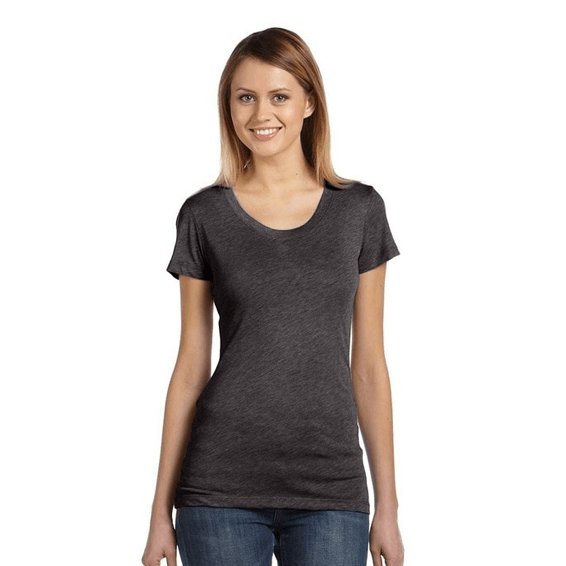 Custom printed t-shirts for your Seattle business. 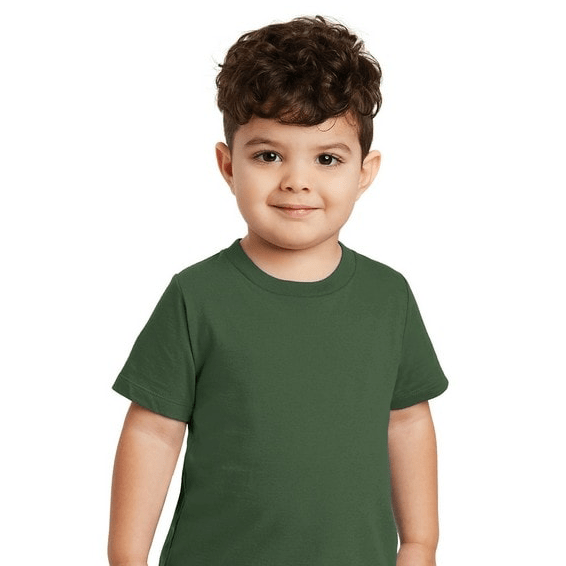 Minimum custom printed T-Shirt order: 36/$4.61. Minimum custom printed T-Shirt order: 36/$07.35. Minimum custom printed T-Shirt order: 36/$9.25. Minimum custom printed T-shirt order: 36/$8.95. 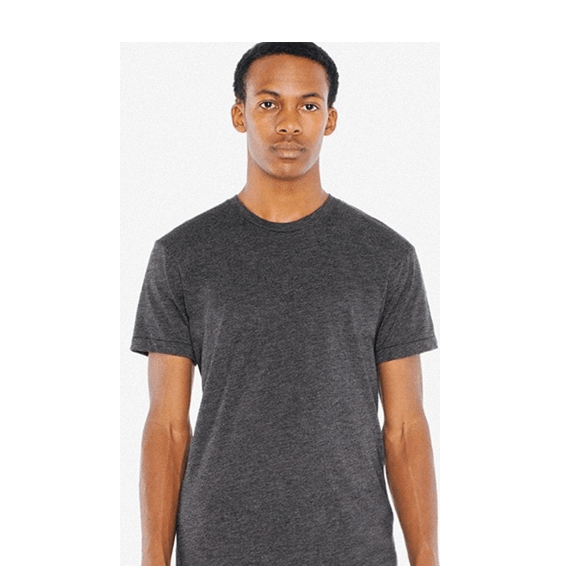 4.3 Oz., 100% combed ringspun cotton fine jersey t-shirt with 32 singles and tear-away label. 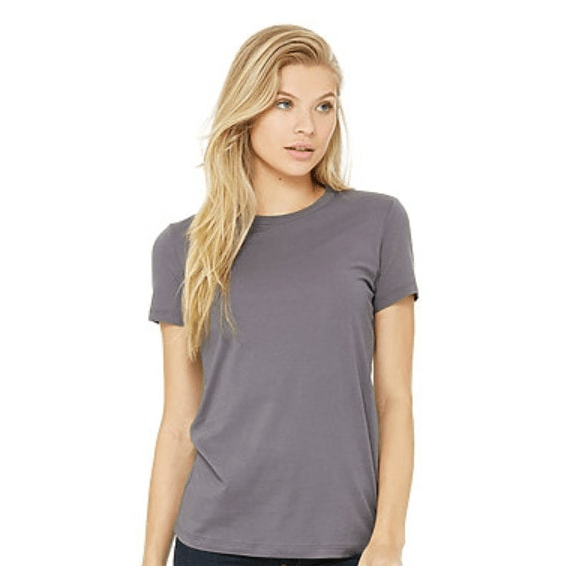 Heather gray is 90% combed ringspun cotton fine jersey, 10% polyester. 1x1 Baby rib-knit set-in collar. 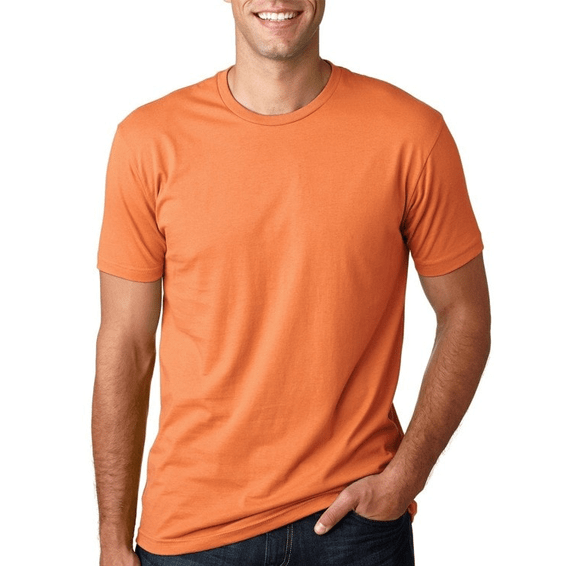 Not all t-shirt colors available in all sizes; check with our Seattle sales office. 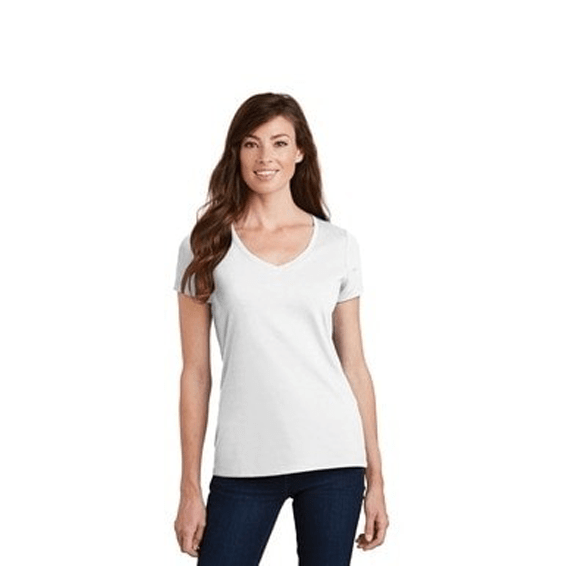 Minimum custom printed T-shirt order: 36/$05.50. Minimum custom T-shirt printed order: 36/$4.75. Minimum Custom Printed Order: 36/$7.85. Minimum Custom Printed Order: 36/$04.45. Minimum Custom Printed Order: 36/$3.95. A T-Shirt that genuinely matches your favorite collegiate and professional Seattle sports team colors. 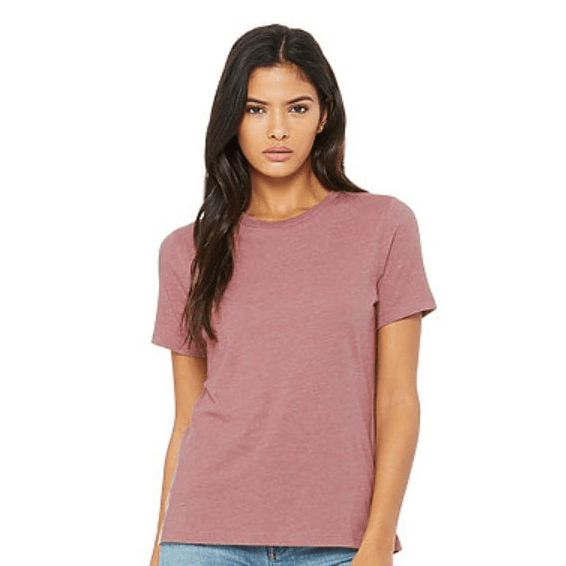 4.5-ounce 100% ring spun cotton, 30 singles, 90/10 cotton/poly (Athletic Heather), 50/50 cotton/poly (Dark Heather Grey). 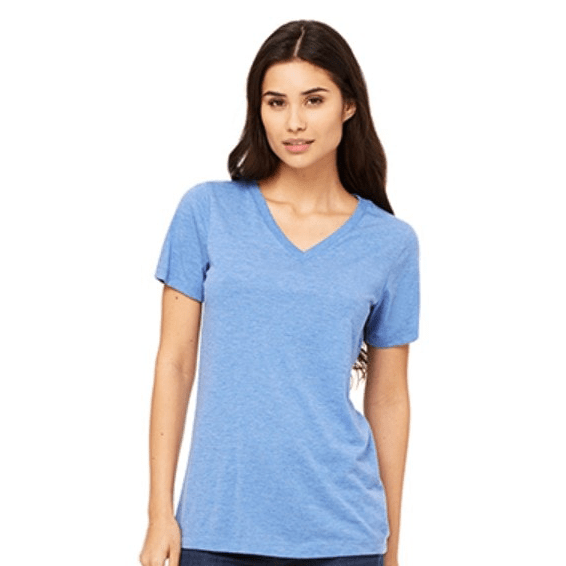 Ladies fashion fit with removable tag for comfort and relabeling. 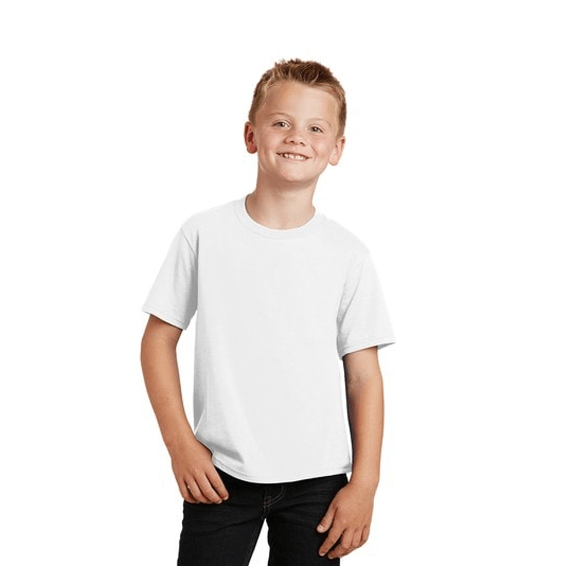 3.7 Oz., 50% combed cotton, 50% polyester with superior screen printing results and a slimmer fit than style 2001.